My prototype app based on the MakeMeAPass website is up and running. You simply select the card type, use the camera to scan the barcode and hey-presto, you’ll have a passbook pass to add. 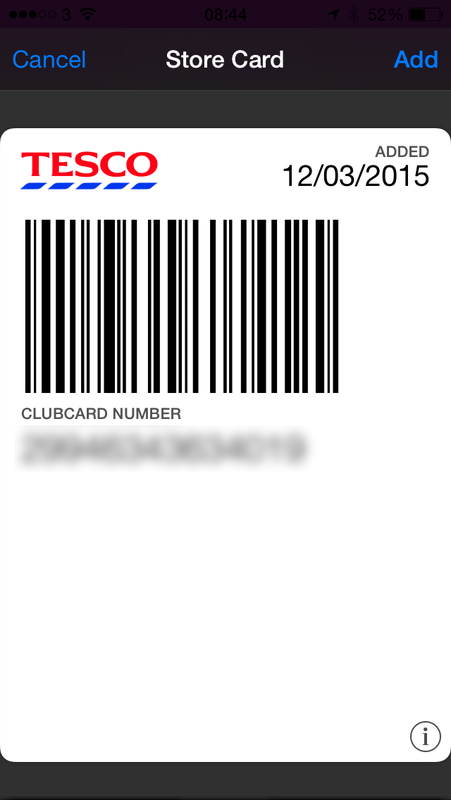 The usual issues still apply, such as some scanners being unable to scan barcodes on Passbook. I’m planning to add simple location awareness too, once I get version 1.0 into the store. It will be available to download for 99p. Hi Tomas, I downloaded this because I think it has a more potential for 1D codes then anything else I found blundering around the web last few days. AND SO EASY TO USE. My request for the next thing you do would be for the option to make something very generic… just type in the retailer name… that would help me out tons, as I doubt you will do any Canadian retailers soon. Hi Marc. Thanks for getting in touch. Unfortunately, this isn’t likely to happen. The problem with making it a generic is that Apple reject apps that allow a user to create a pass from scratch. I’ve read of plenty of other apps that got removed from the store because of that. I’m looking to support UK stores first and hope to expand the app if there is demand. Thanks!